I had a good time at the Serious Gaming and Social Connect 2012 Conference organized by Christopher Ng and Ivan Boo in Singapore between Oct 4-6. Kudos to the organizers and their terrific effort at getting so many different stakeholders in one place. It was also great to have NASSG members Amruth (Vitabeans), Rajiv (Knolskape), Inder (Wisecells) and a bunch of people from India there. I presented a India Country Update as well. There were quite a few takeaways for me. 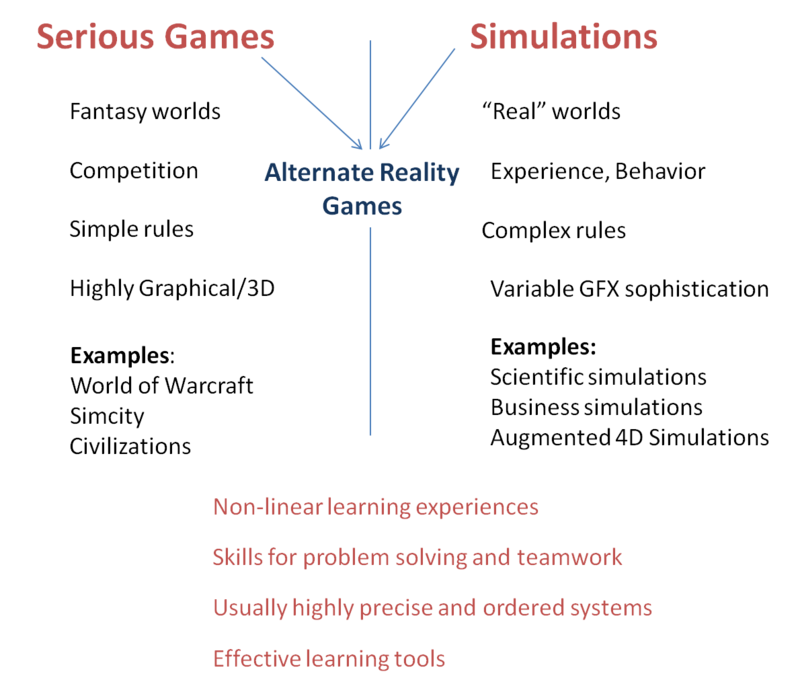 There were a lot of different interpretations around definitions – Serious Games, Gamification, Simulations, AR Games, Virtual Worlds and Social Network based games (no mention of Alternate Reality Games). These are different genres with different points of relevance. 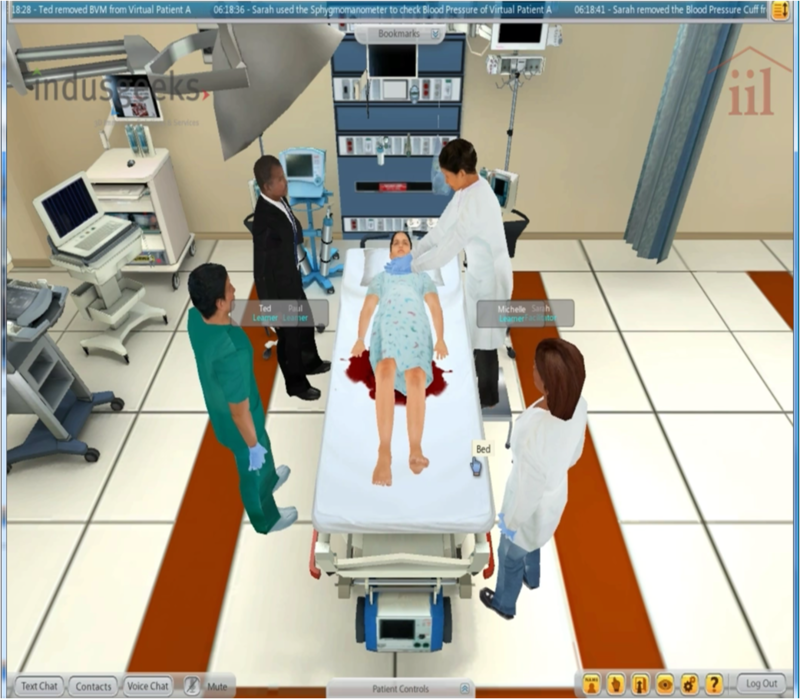 The conference was not limited to use of these genres in education, but took wider perspectives from other industries such as healthcare and governance, although I have not seen genuine examples of serious games in healthcare and governance yet, and I believe that applications in healthcare and public safety often are mistaken for serious games, when in fact they should fall under the simulations genre. I gradually realized that Singapore, really all of South East Asia, is really way ahead in terms of games. They are riding on the immense video game and entertainment industry in the region and game makers are slowly exploring the role of these technologies in K12 and Higher Education spaces. Governments also recognize the power of serious games, and edTech infrastructure in solving their educational needs. In fact, Singapore has a target to convert 20% of the curriculum using these approaches by 2015. There were sessions and discussions around monetization and business models around serious games. In the panel I was on that discussed this issue, I flipped around the question of monetization, especially for the education space, and asked instead what could create value in the mind of the student and the teacher (which in turn will create value for the entire ecosystem). Turns out that it was not an easy question to answer! We discussed standards as well, in that context and later (in my presentation). My belief is that we are fast approaching a point where we need standards to be conceived of for this industry. There are obvious benefits (as are there obvious tensions) in this quest, but at some point there perhaps needs to be concerted efforts from a group of stakeholders across the world to put standards in design, development, use and marketing of serious games. Some participants discussed game abuse & psychological problems and suggested a separate rating/certification mechanism for educational games. As we reach the next inflection point (the industry is already supposed to be USD 3 bn worldwide, some estimates put it at USD 10 bn), accompanying standards will make the key challenge of adoption more tractable and will provide an ecosystem in which production will thrive. 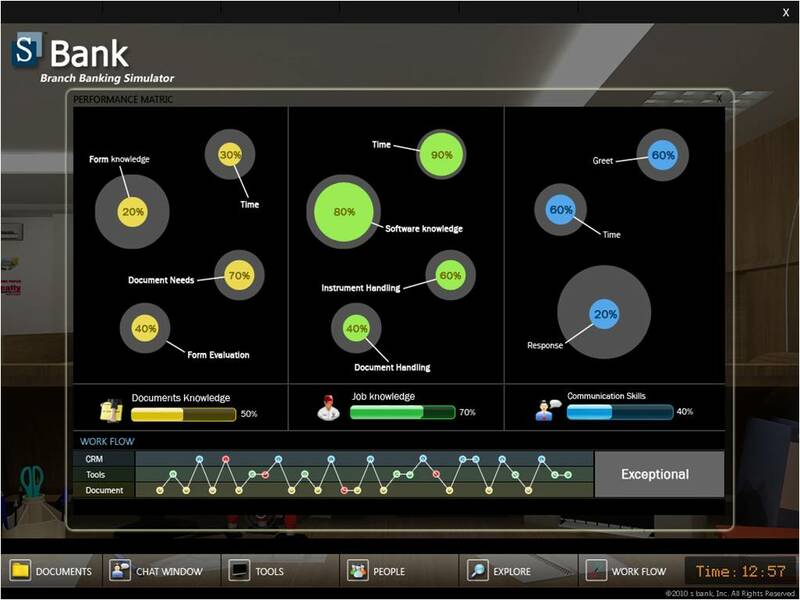 Perhaps even more interesting are initiatives to make game authoring accessible, in an open manner, to educators. Sid Jain from Playware Studios made an impressive case for this. Learning Analytics for games and adaptive learning through game technology also were part of the focus of some of the presenters. A lot of the work happening in the USA was presented by Aaron Walsh @ Immersive Education and Sue Bohle @ The Bohle Company who also leads the Serious Games Association in the USA, who are collating and publish a load of examples and research evidence about the benefits of these game genres. India has to take a deep look at these genres (so does China, really). Recent experiences with people leading the edTech panels that advise policy makers (and the latter themselves) have shown to me the lack of awareness and appreciation of these genres. Without these, the nascent serious games space will not make much progress. I came away with the belief that NASSG, the association we have formed for Simulations and Serious Games, has a responsibility and a pivotal role in making this happen. NASSG is now part of a council of South and South East Asian country representative that will contribute to greater collaboration and sharing between countries such as Japan, Thailand, Hong Kong, Korea, Indonesia, Philippines, Taiwan, Singapore and India. There is also now an agenda to hold monthly meet ups across Indian cities and also to host the 2015 Serious Games Conference. Less than two weeks to go for EDGEX2012! EDGEX is conceived as a platform that would connect people with different passions for education to come together. There are plenty of disruptive things happening in education around the world and EDGEX aims to kindle some conversations within and across learning communities – whether they be organized in some way or not. Most of all, EDGEX aims at breaking the silos that exist and aims to allow discovery of shared passions and goals. I have already talked about the speakers that are joining us, and they need no introductions! Alec Couros, Alicia Sanchez and Jon Dron could not unfortunately join us this year, but, like with Etienne Wenger, we hope there will be an EDGEX2013 where they could join the conversation. It is the speaker list from India and their enthusiasm that gets me really excited too. There is Sahana Chattopadhyay from ThoughtWorks, who I have frequently encountered over the social web, but only got a chance to touch base with recently. I look forward to her sharing her thoughts on Communities of Practice and Community Management, as well as her experiences working and interacting with people like Jay Cross. Freeman Murray, who set up Jaaga.in, a network led approach to support and facilitate social learning paths for students, is a great discovery because he adds that layer of implementation that will manage and massage the learning network. So many entrepreneurs will converge at EDGEX2012 including Dheeraj Prasad, from BraveNewTalent, who is building a community based platform for skill development; Rajeev Pathak from eDreams and Venudhar Bhatt from Learning Revolution, who are engaged in making learning personalized and adaptive; Girish Gopalakrishnan, from inSIRcle and Satya Prakash Ganni (who could unfortunately not come this time), from LearnSocial who are both engaged in ideas that will make a real impact on social, adaptive learning environment; Jagdish Repaswal from Mangosense, who wants to using his vision for mobile and social learning applications, to redefine learning – all people with disruptive ideas and a burning passion to make an impact. Jatinder Singh, from Atelier, is focused on scaling simulations to enterprises, perhaps national levels and beyond through a set of ideas around frameworks and low-cost delivery mechanisms. 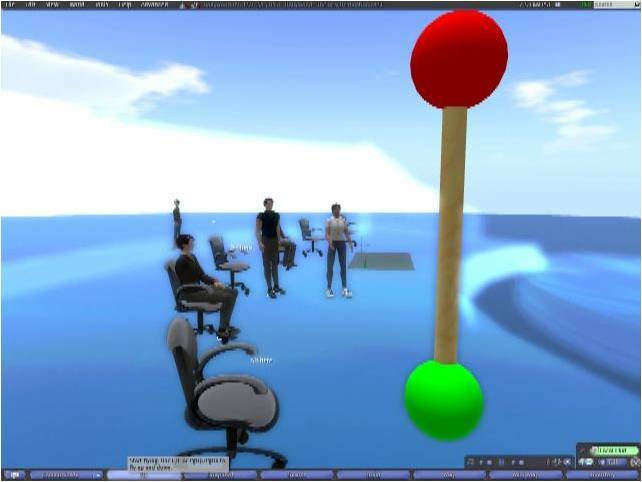 Siddharth Banerjee, from Indusgeeks, is a great champion of virtual world based learning and play paradigms. I have had the good fortune of connecting with Rajiv Jayaraman (who unfortunately could not make it to EDGEX this year) from KnolSkape, an exciting company that is focused strongly on simulations and serious games, and to Debabrata Bagchi (of Sparsha Learning) who has come out with simulation based products for the Higher Education space, Prasad Hassan from RightCareer with his vision of building innovative game based psychometric assessments for both urban and rural students; and with Amruth BR from VitaBeans who is taking his efforts at creating behavior profiles through gaming. I would have loved to have folks like Vraj Gokhlay from TIS and Madhumita Halder from MadRat to have also been able to attend. But this gives me hope that the simulation and serious games capabilities in India are growing and there are more entrepreneurs and sponsors willing to invest time, money and effort into raising the quality of education. Manish Upadhyay from LIQVID, who has forever engaged in being passionate about learning and technology, brings with him his experiences of building mobile, tablet based education systems for the K12 space. Anirudh Phadke’s enthusiasm in building BeyondTeaching with the slogan No teacher left behind, is at once provocative, relevant and intriguing. Surbhi Bhagat and her passion to make an impact in rural education through UnivExcellence; Rajeevnath Viswanathan from EduAlert talking about his concept of an Inclusive Learning Graph; Rajat Soni, from Eduledge with his learning platform called Eruditio; Satish Sukumar (the technology man behind EduNxt, SMU’s digital learning platform) and Shanath Kumar (who heads eLearning at SMU and is the learning guru shaping the development of EduNxt); Rajeev Menon from MeritTrac, who is forever pushing the boundaries of product development in the Assessments space are all entrepreneurs and passionate people intent on creating disruption in the way we do things in education. Of course, Madan Padaki, my co-conspirator in creating EDGEX and the man behind the largest assessments company in India, MeritTrac, will also present his work with Head Held High, an initiative to leverage the power of education to transform lives. A special thanks to one of our other entrepreneurs, Piyush Agrawal, who leads Aurus Networks, who with great enthusiasm offered to webcast EDGEX2012 live (details will be on the website soon). Also to Bakary Singhateh, who is coming all the way from Gambia where he researches Connectivism! The Entrepreneur Showcase on Day One of the conference will also showcase students from Manipal University, as part of MU’s Technology Business Incubation division, where Amruth and I went to learn from students what they thought would be potentially disruptive. With over 35 speakers, the Entrepreneur Showcase, workshops on networked based learning, mobility and serious games, and plenty of opportunities to network with a diverse set of entrepreneurs, thought leaders, investors, companies and other stakeholders, EDGEX is going to be fun!